Welcome to the photo game thread. 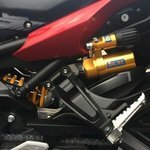 This was a thread that I was a part of on a forum for my previous bike and it was fun for me. I hope others enjoy it as well. -The game is played by taking a picture of your "FJ-09" beside a target object or place. 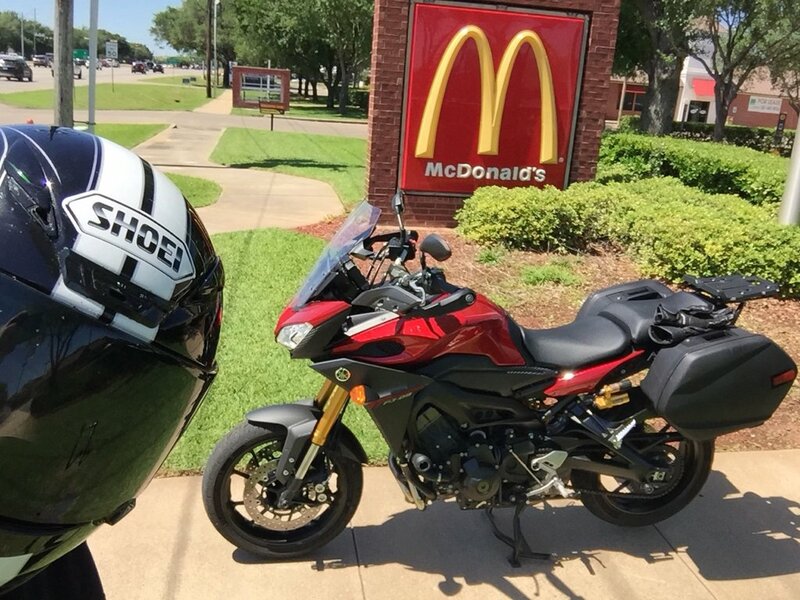 For example the first picture could be your FJ-09 beside a McDonalds sign (very easy one). The first person to post the correct picture gets to pick the next target. -If you are the person to set the target you aren't eligible to post the first correct target pic. You'll have to wait for the next round. -There aren't many rules although we could say try to keep it clean, or somewhat clean. Also, this is all in good fun. If there is a dispute, for example the target could be a lake and someone may post a picture of a puddle; we can have 2-3 active members as judges. -If you have taken a picture but aren't the first person to post feel free to share your pic anyway, on this thread or on the original photo thread. Seeing a variety of pics will make it more fun. Only the first person to post will set the next target.  -To keep the game moving if you post a correct picture you can set the new target in the same post. Please post the new target in Red to make it easier to see. -If there is a challenge to the picture then a judge will make a ruling. If the game stalls because a target is to hard, like The Great Pyramid in Egypt, then a judge will pick a new target to get it going again. This is a fun game. Played this on a local forum before I moved. Sorry. 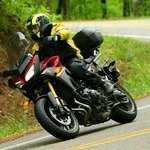 I’m out riding my FJ09, and will respond to your message when I return. Grab a photo by a McDonalds on the way home ? [b style=color:rgb(252, 37, ]A picture of your FJ in/with/near the snow. A picture of your FJ in/with/near the snow. I just don't think anyone wanted to admit that they ate at McDonalds. @britelitebob - I never said I ate there! Note I’m parked on the sidewalk just off the edge of the roadway... technically, I never made it as far at the parking lot. I completely forgot about this thread. Happy to see some life in it! Me too. Hopefully with the riding season getting underway for everyone, it may have some more participation. @micah2074 - That counts! Off topic, but... it that Mt Rainier? Beautiful scenery. Yes Mt Rainier. It was beautiful. The South American tourists almost ran me over though. I parked and as I was getting off the bike they came flying into the lot and boxed me in. A big van on both sides then one in the middle that almost got me. Yes, next FJ close to a fire truck.